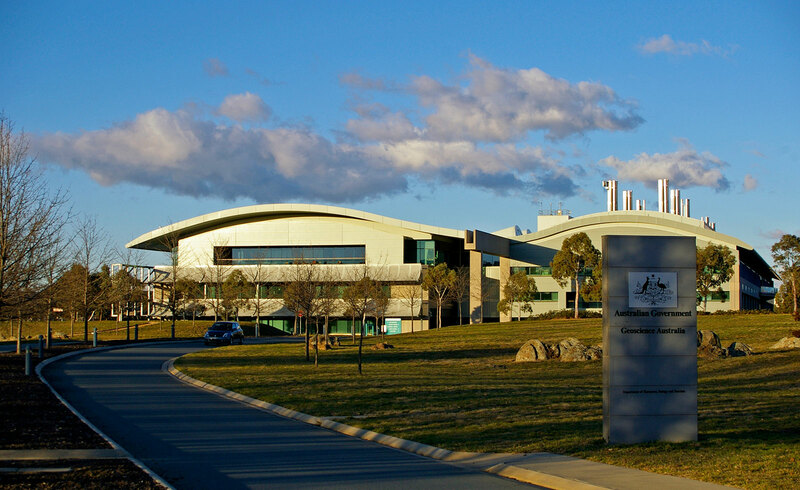 I’ve recently led the first phase of a really fun research project for Geoscience Australia—a government-funded independent research organisation who employ hundreds of scientists to apply science and technology to describe and understand the earth. Their impact is incredible—but sadly invisible to most of Australia. The project began just as a research phase to understand the issues they were having with their website and digital data tools. But through the research, involving an analytics review, heuristic review, a content audit and competitive content analysis, channels audit, review of previous research, and informal interviews with staff and scientists, I not only learned a lot about earthquakes and solstices—but was also able to unearth five key insights which were both true of their digital presence, and also rang true across the organisation. I presented the findings to Geoscience Australia’s CEO, Chief Scientist, and their wider team in person, sparking discussion and explaining the importance of understanding the needs of the users of their data, in order to build awareness and unlock amazing opportunities across the country for innovative use of their science. 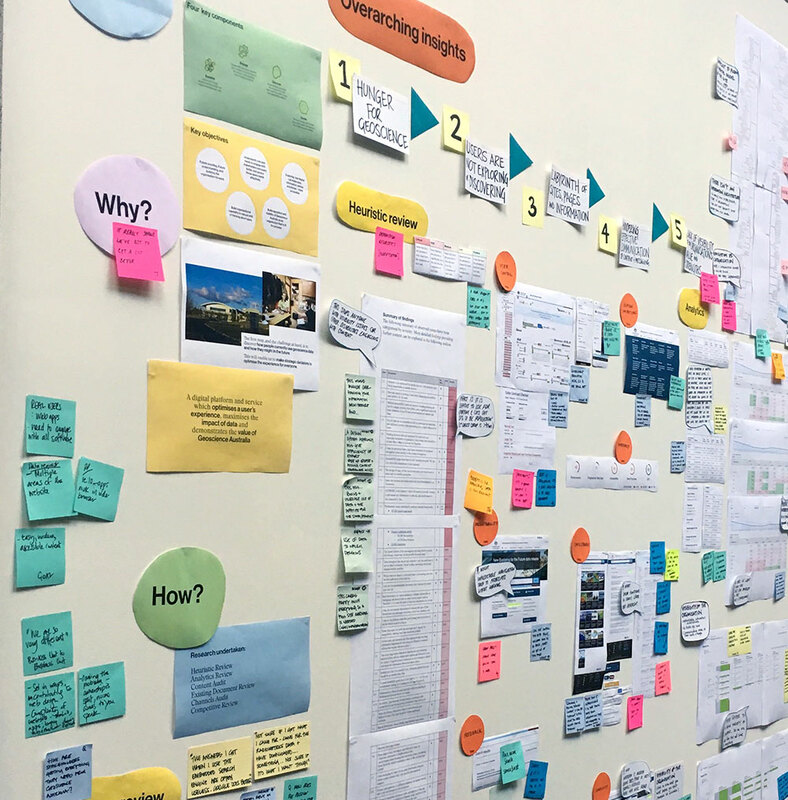 I illustrated the findings by constructing a design wall showcasing key hypotheses and insights, and the evidence behind them, so that staff could add their own thoughts and insights to validate or challenge our findings. 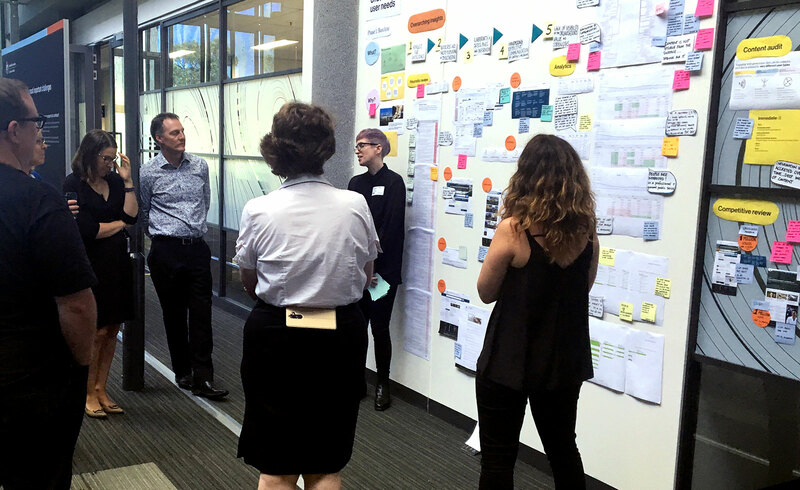 The project will now go on to a huge user research phase, led by our Service Design Principal Philippa Abbott, who will be travelling across Australia to understand Geoscience Australia’s users—and we’re now scoping work to overhaul their service offering, provide a new brand and comms strategy, and build a new digital platform and design system.